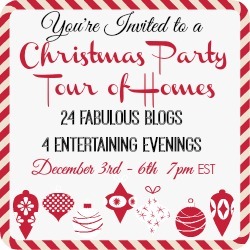 This year I am SO happy to be a part of the Christmas Party Tour of Homes. With 24 blogs involved in the tour, you will find SO much fabulous inspiration! These ladies are so incredibly talented you wouldn’t believe it! Make sure to check out their tours once you’ve finished up here!! Here we go.. Welcome to my holiday home! LOVE your house! 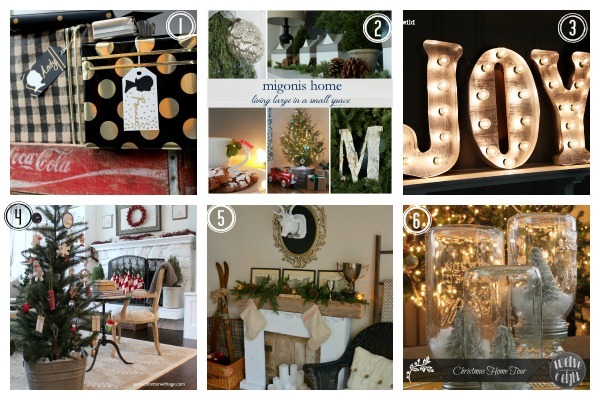 The touches of fur, antlers and greenery is gorgeous! Such an honour to be one the tour with you tonight! Amazingly stunning as always Amy -but even warmer and richer than ever with all your gorgeous Christmas decor. You are such a master of vignettes and amazing photographer that it always feels like I’m reading a magazine when I look at your home tours! Thank you so much Krista! You are always too kind:) I am so glad I got to be a part of this tour with everyone! You picked a great group!! I just want to ditto everything Krista said. It’s seriously like looking at a magazine, Amy! 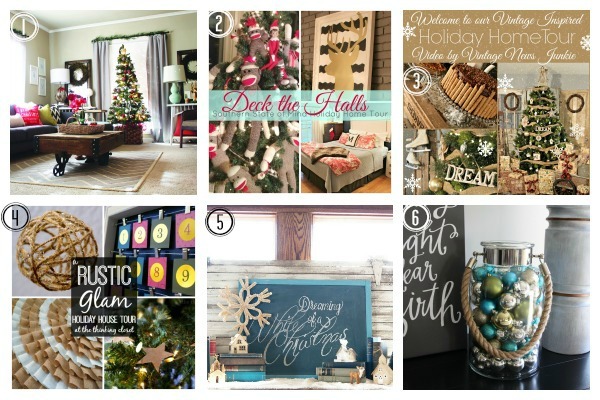 I love your holiday decor, the colors are beautiful and your photos are amazing! Merry Christmas!! Aw Thanks Chelsea!! That seriously means so much to hear y’all say that! Oh my gosh you are too sweet! I just stopped by your home tour and I’m obsessed!! Great job girl! I love every single thing about your tour. Such a gorgeous home!! I love all of your touches of red and gold! So beautiful paired with the greenery 🙂 Also, we have similar tastes in coffee tables- love yours! What a gorgeous home you have, Miss Amy! Every photo was breathtaking. You have a true talent with decor! Thank you so much for sharing with us! oh my goodness…. GORGEOUS!!! love all the little details. Your home is absolutely beautiful! So festive and cozy! 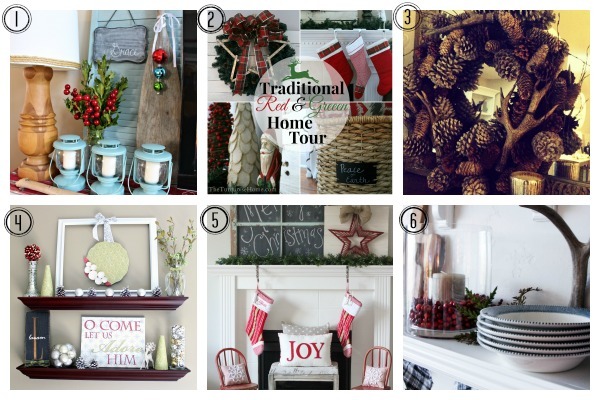 I also love your front porch, with the wreath, greenery, and red rocking chairs! I love your furniture cart coffee table – I’ve been looking for something similar forever! How beautiful! Everything looks so Christmassy and so festive! I love the gold deer statues! Beautiful! Your house is really cute! 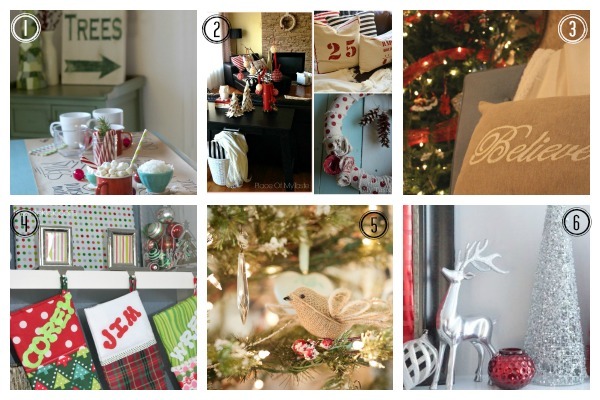 Love the girls touches with the rustic & deer. Happy holidays! Everything is so lovely! Thanks for sharing! I love your couch!! exactly what I have been looking for!! Where is it from? para estar atento a su actividad.